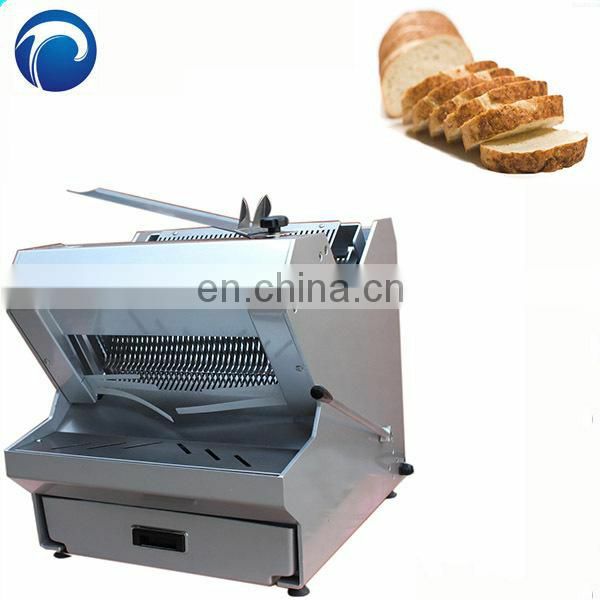 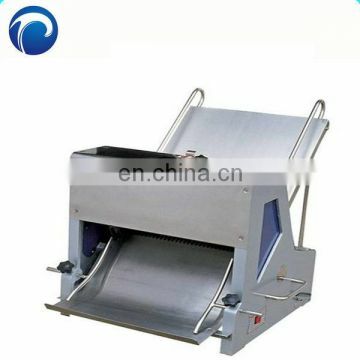 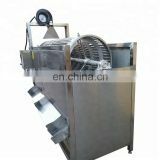 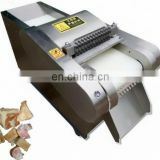 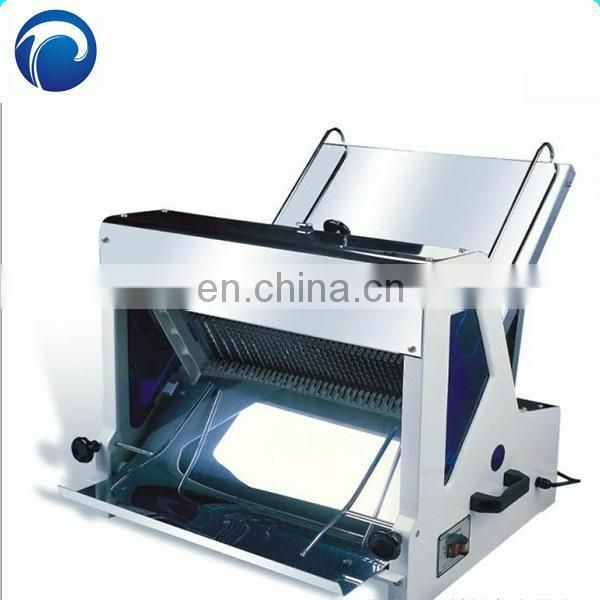 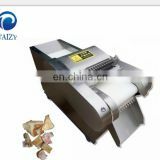 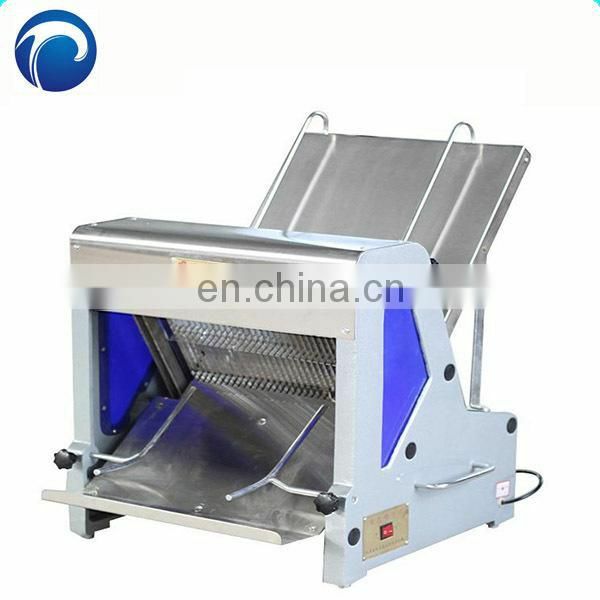 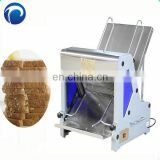 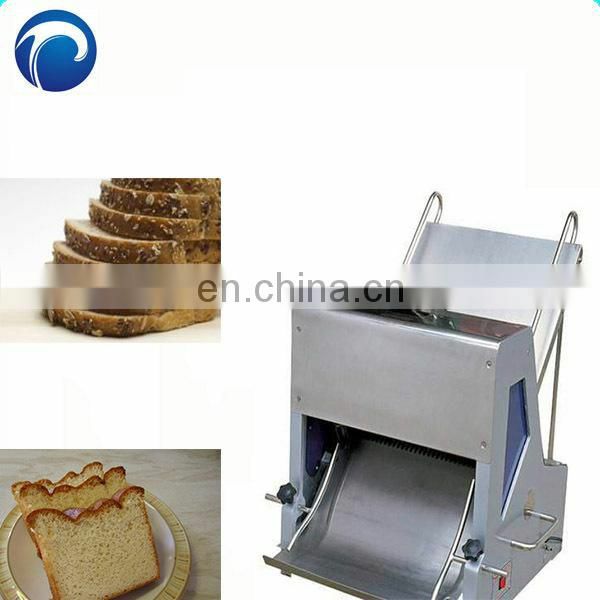 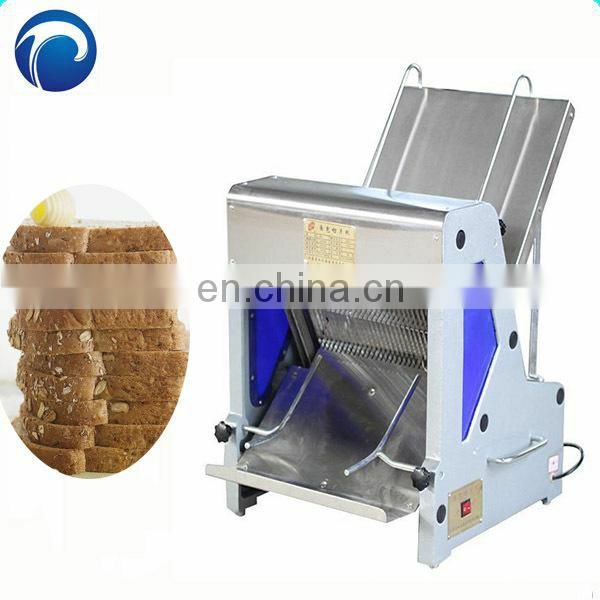 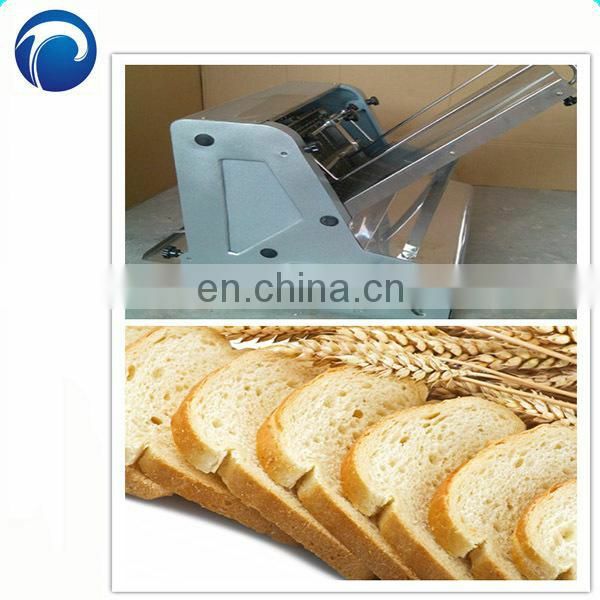 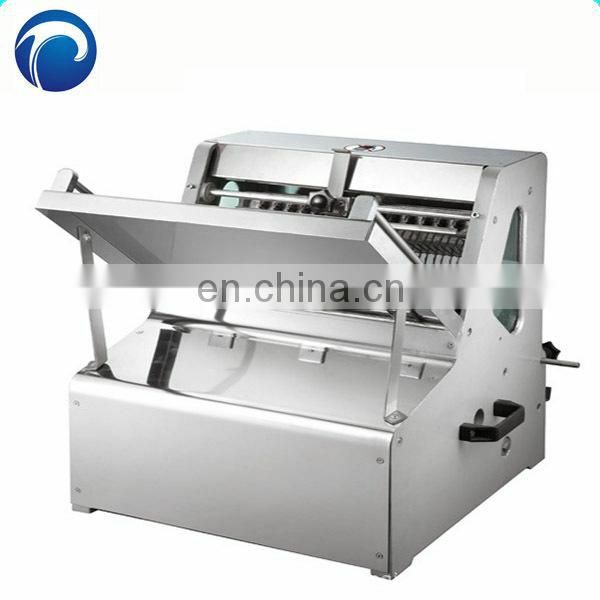 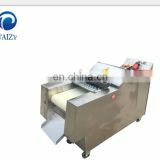 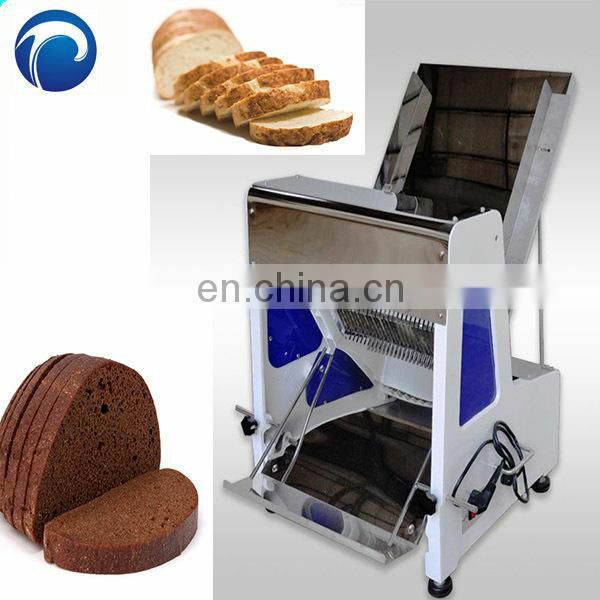 1.This machine is mainly used to slice the toasts into slices. 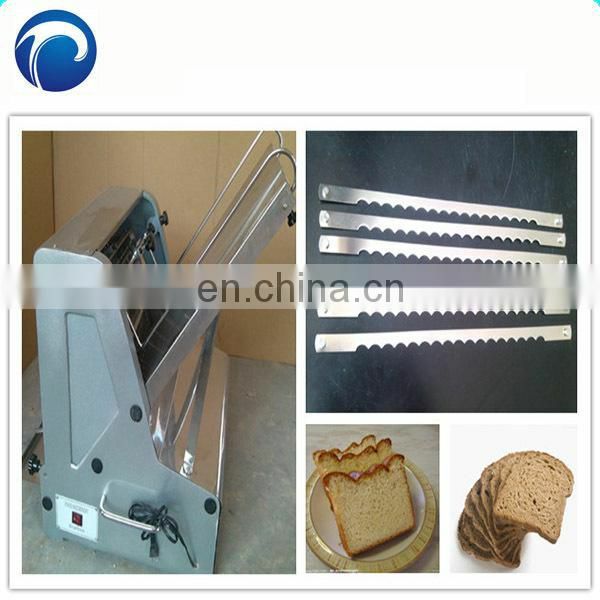 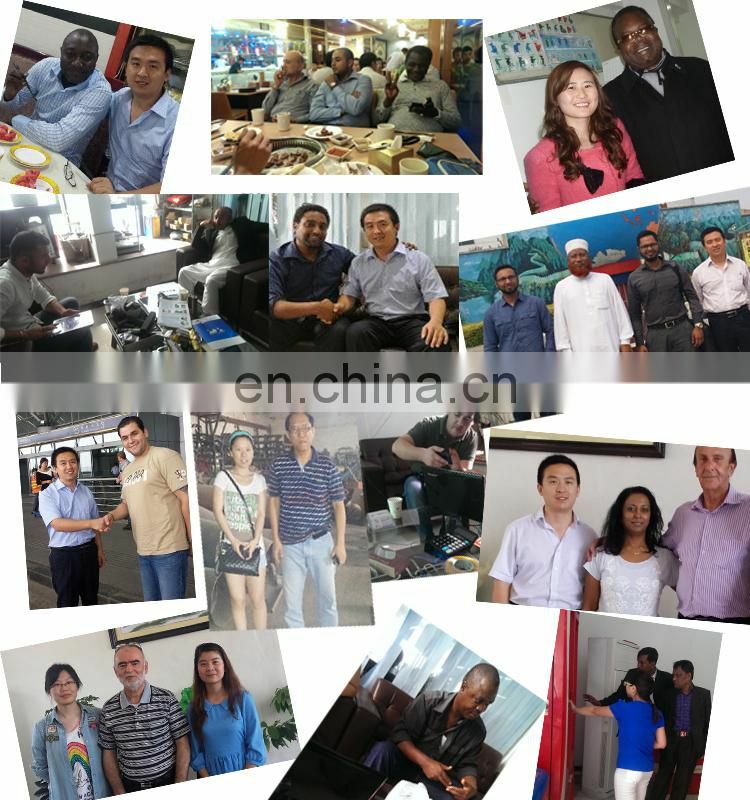 Using stainless steel as material. 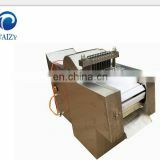 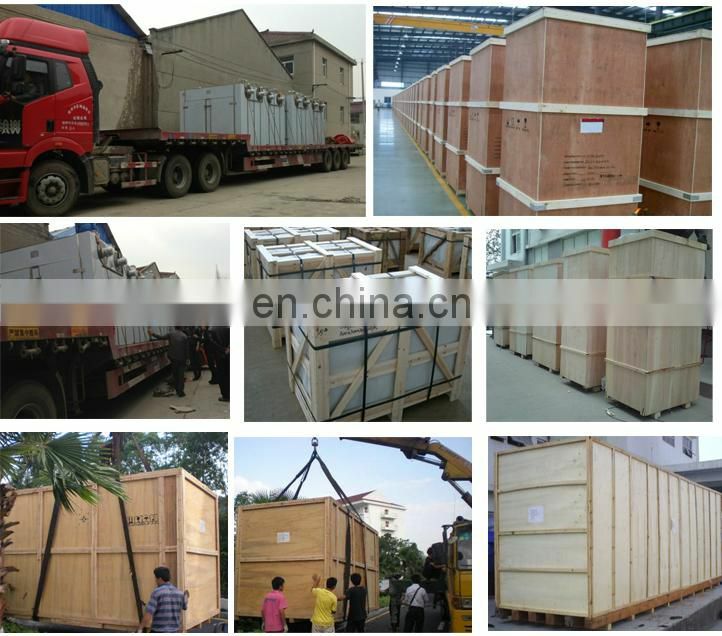 2.The machine should be put on the platform without shaking. 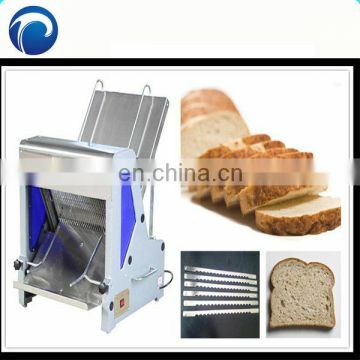 3.The bread can be sliced after become cool. 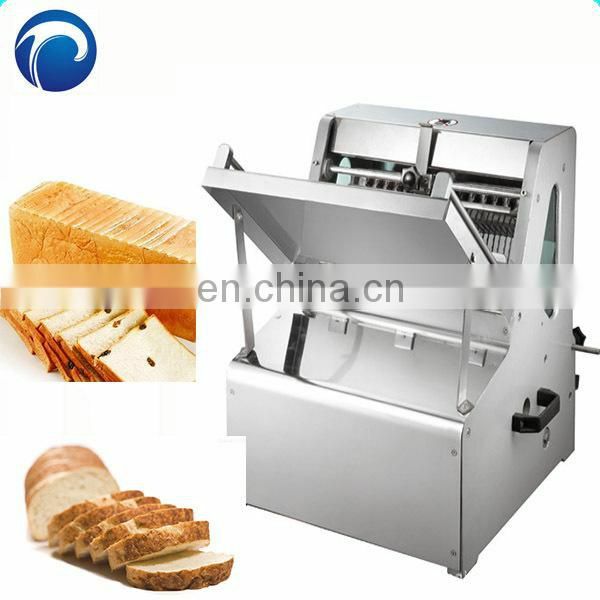 4.Adjusting the machine according to the size of bread.